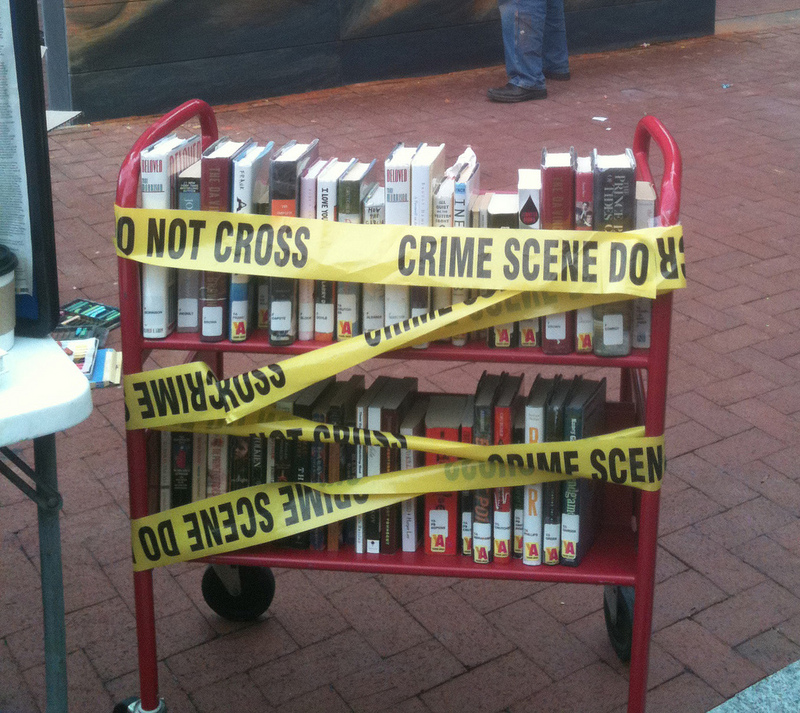 Happy Banned Books Week, everyone! It’s a great time to honor the librarians, educators, and authors who stand up for books and knowledge and against prejudice and hate. Censorship doesn’t help society. Books do. Check out Bill Moyers’ video about the importance of Banned Books Week, and then watch other famous authors and literary advocates talk about censorship and how it relates to their own work. In 2003, “The Giver” was challenged as suggested reading for eighth-grade students in Blue Springs, MO, where parents called the book “lewd” and “twisted” and pleaded for it to be tossed out of the district. The book was reviewed by two committees and recommended for retention, but the controversy continued for more than two years. Lowry’s novel for young readers has frequently attracted objections due to its “mature themes” including suicide, sexuality, and euthanasia. “The Giver” received the Newbery Medal in 1994. I’ve mentioned here before how much I love this book and, as a middle-schooler, I was grateful to read about these mature themes. It was the first book that really got me thinking about the value of life (all of life) and how we should function as a society. It infuriates me to think that some people want to take that away from young readers. It’s easy to feel complacent about our overall access to books, but Banned Books Week is a great reminder that we need to appreciate the access we have and work toward giving everyone that same access. Celebrate with your favorite banned book today and all week long! I am listening to this book for the first time currently and wow… WOW! I am really enjoying it. Hope to review it yet today.